I’ve seen quite a few waterfalls in my life, but none of them come close to Iguazu Falls. 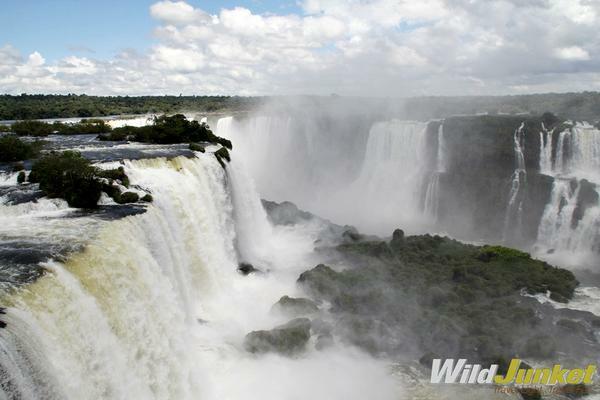 Bordering the frontier between Argentina and Brazil, the falls are one of the most majestic natural wonders of the world. Featuring 275 drops of varying heights and widths and special walkways built to bring you straight into the heart of it all, you’re sure to be amazed here. The name Iguazu comes from the indigenous Guarani or Tupi language, meaning “big water.” Legend has it that a god planned to marry a beautiful woman named Naipí, who eventually fled with her mortal lover Tarobá in a canoe. In a rage, the god sliced the river, creating the waterfalls and condemning the lovers to an eternal fall. Which side to choose: Argentina or Brazil? The Iguazu Falls stretch in width for 2,700m (1.7 mi), and vary in height between 60m (200 ft) and 82m (269 ft), making Iguazu Falls taller than Niagara Falls and twice as wide. 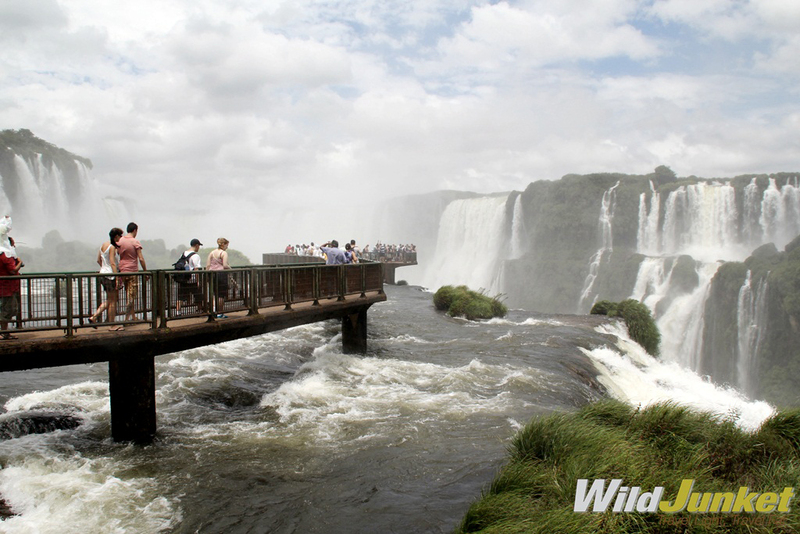 Watch the water from the Iguazu River flow over the Paraná Plateau. About three-quarters of the total length of Iguazu Falls is on the Argentinian side with the 85m-wide (279 ft) Garganta del Diablo (“Devil’s Throat”) shared between both sides. There are approximately between 160 to 270 different cascades depending on the time of the year which affects the volume of the water. From the Argentinian side, you can literally walk into the heart of the falls at the Devil’s Throat and take a boat ride under the tumbling waters. Over on the Brazilian side, you can take in better panoramic views of the falls from all directions.  The town on the Argentine side is called Puerto Iguazu and is small and pretty – though lacking in infrastructure and accommodation choices – while the city on the Brazilian side, Foz do Iguaçu, is big and reasonably safe by Brazilian standards. Iguazú National Park is much bigger than its Brazilian counterpart, with more trails to walk along and some that lead you right into the open water. You’ll need at least a full day (or two) to see it all and walk all of its trails. 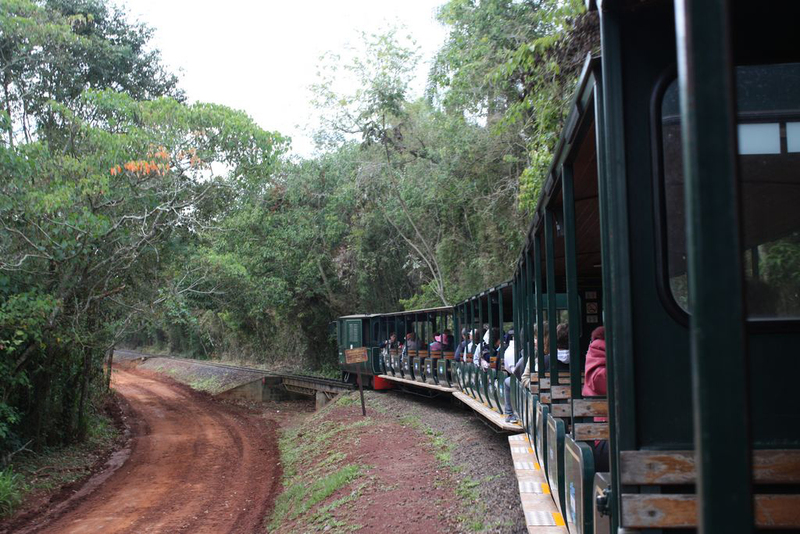 Getting from one spot to another is facilitated by the tren de la selva – a tourist train that takes you from the entrance to the three main spots. The tren de la selva. On this side of the falls, you’re much more likely to get wet than you are on the Brazilian side because the walkways take you literally within arm's length of some of the falls. As you walk along, you find yourself beside the crest of one cascade, then as the walkways gradually descend, at the bottom of another. Wear waterproof clothing and bring protection for your camera, as it can get quite wet out there. Some people visit in their swimsuit, which is a good idea when it gets extremely hot in summer. Boat rides from the Argentinian side are affordable and plenty of fun. You can catch the Gran Aventura boat ride from the lower circuit. Leave your camera behind as you definitely get completely soaked! The walkways afford amazing views. The most magnificent part of Iguazu Falls, the Garganta del Diablo, literally swallows you up as you walk towards the end of the lookout point. The bridge extends all the way to the edge of the falls, as tons of water plunge aggressively into the far distance. In comparison, the walk along the Brazilian side is relatively shorter, so even if you take your time to explore, you’ll generally need just a half-day to walk it. Don't just rush past the main viewpoints, though. Be sure to give yourself time to get a good perspective of the falls. The Brazilian side of the falls needs a half-day to take in. While the falls are farther away, you can get a better overview of them from the Brazilian side. From virtually every angle, you’ll get to see the entire panorama of cascades. For an even better aerial view, you can opt for a helicopter ride (only available on the Brazilian side). But the fact that the falls are further away doesn’t mean you don’t get to feel the spray of water on your face. Special walkways that rise from the base give the sensation that you are walking on the edge of the waterfalls, staring down into the endless depths. At the end of the route, you’ll find yourself right in the heart of the Devil’s Throat, with water spraying in all directions. Stare down into endless depths at Devil's Throat. 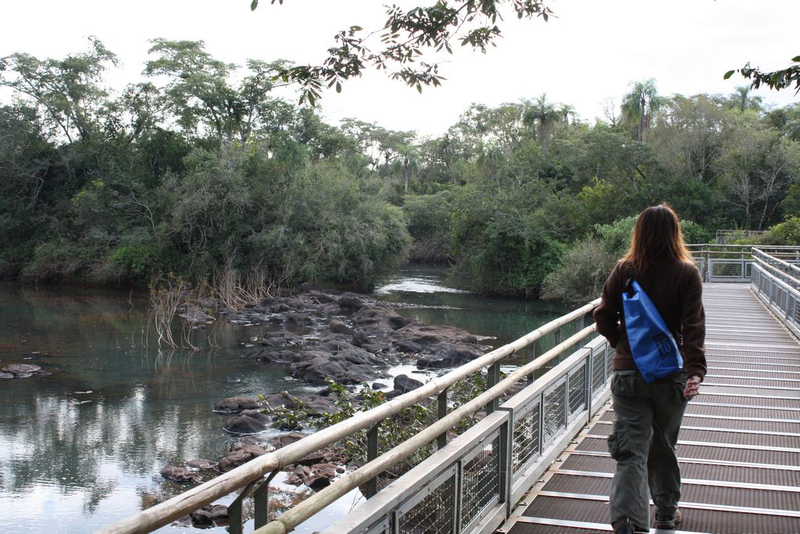 Another advantage of visiting Foz do Iguaçu is that you’ll have access to more hotels, restaurants, and other amenities. One attraction I recommend visiting is the Parque das Aves, a bird park that’s home to more than 200 species of birds native to Brazil, including the macaw, toucan, and jay. It is a ten-minute taxi ride away, but well worth the visit. How to: You will need to check your visa requirements when entering from either the Brazilian or Argentinian side. A few online resources claim that you don’t need a visa if you’re just visiting for the day, but it’s best to check with your consulate. When to: On my first trip, I went only to the Argentinian side in June. Despite it being low season, it still turned out to be amazing. The waterfalls were drier than usual, but the water was still flowing substantially. It can also get a little chilly (especially when you’re wet). 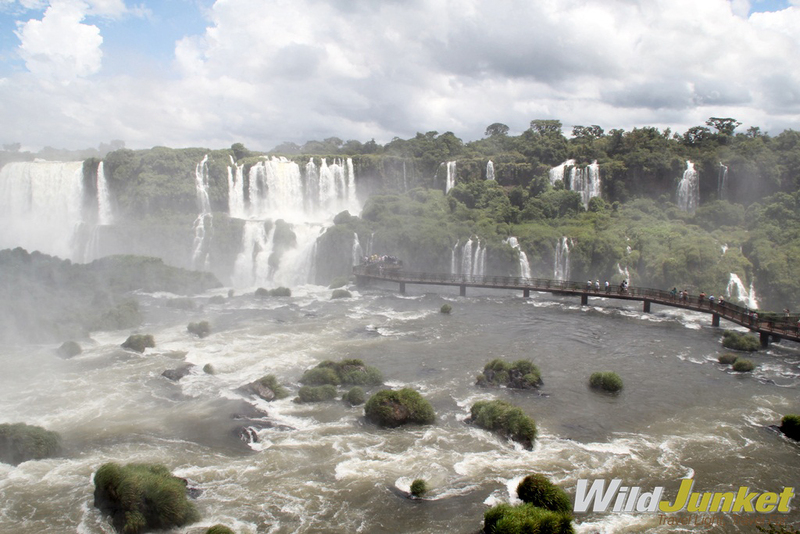 My second trip was with G Adventures on the “Wonders of Brazil” tour in late February and we went to both sides. The weather was fantastic and it wasn’t too crowded. We recommend visiting both sides to get different perspectives of the falls, but whichever side you choose to explore, Iguazu Falls definitely won’t disappoint. G Adventures runs a number of departures to Argentina and Brazil encompassing a wide range of departure dates and activities to cater for different tastes. We’re thrilled at the prospect of showing you this big blue planet of ours — check out our small group trips here. The life and lights of the city swirl around Argentina’s iconic monument. Check out some crimson ‘grams from around the world, taken by our travellers.